Pre-cut strips and a little pop of contrast make up this graphic quilt. One pre-cut strip pack will make the lap quilt size. Easy block construction make this a good beginner project. 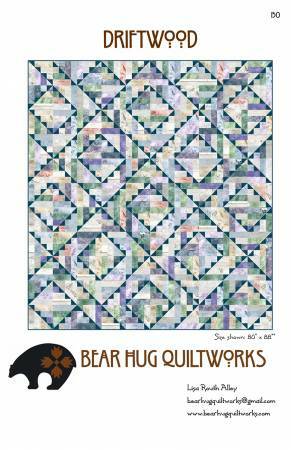 The pattern includes instructions for lap, double and king size quilts.